It may have been Maverick who uttered the famous line “I feel the need… The need for speed!” but it’s our Iceman, Kaylem Burbridge who boasts a natural affinity for high velocity adrenaline. 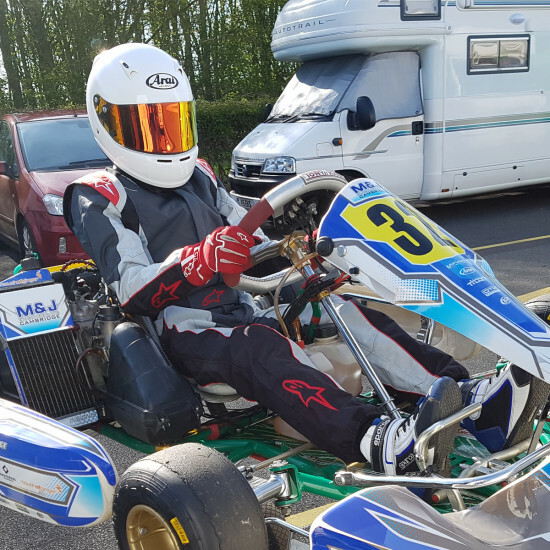 More Top Gear than Top Gun, we sponsor Kaylem and his 125cc Rotax Minimax Tonykart. He slowed down long enough for us to ask him a few questions. How old are you Kaylem? How long have you been racing go karts? I started in the beginning of 2015 when my dad took me for a few sessions. 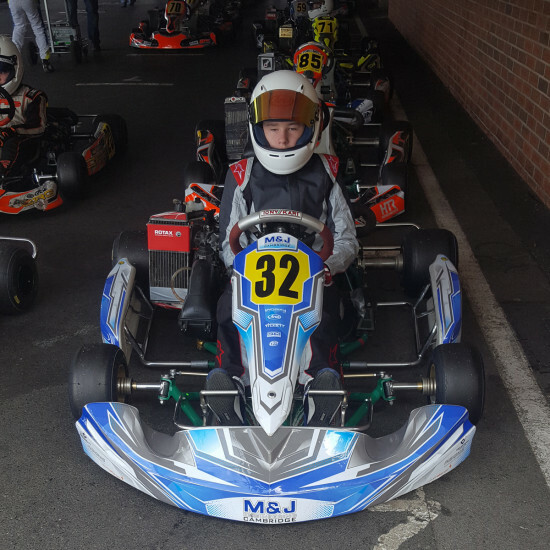 I got my first kart and had 4 races in the first few months – I won 3 of them! I took my MSA (Motorsport Sports Association) test and now I can race in the MSA meetings. I like the idea of engineering, but I don’t really know. I do quite well in my races, but I mostly enjoy karting for fun. Ayrton Senna is top of my list.